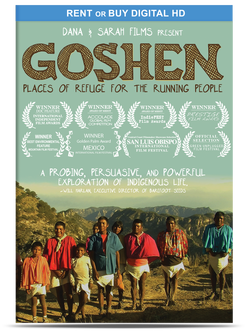 GOSHEN DVD - GOSHEN FILM | A documentary featuring the Tarahumara tribe. Hosting a public screening? Submit a screening form to receive a quote for public performance rights.